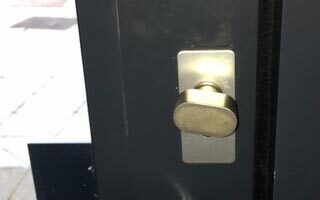 Are you thinking about a lock replacement? 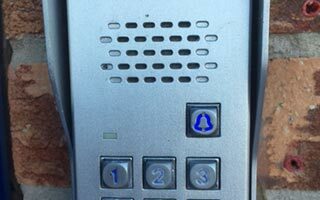 Why not talk to our team of locksmiths in Otford about our range of window and door lock changes and replacement services. 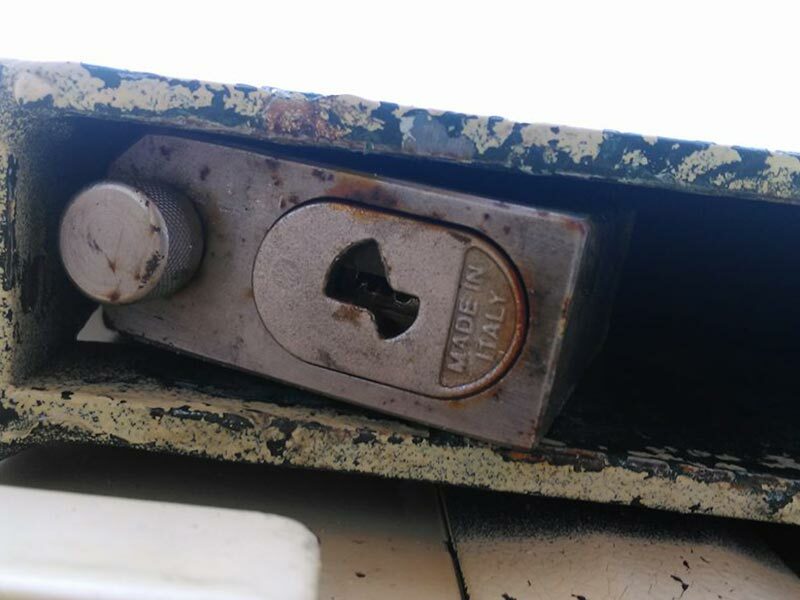 Whether you live in a house, flat or bungalow or need help with you office or other type of business premises we can help you find and fit the lock that is right for you. If you have just moved into Otford then first of all a big congratulation you now live in one of the most beautiful areas in the whole of the UK! 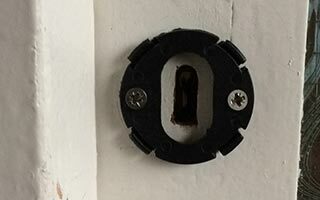 Secondly, time to change the locks! 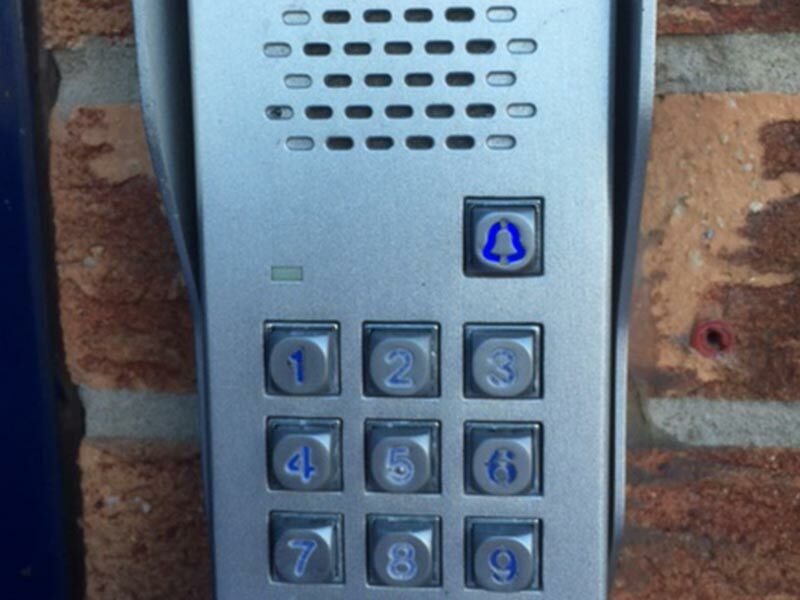 Even in a picturesque setting security must be key! 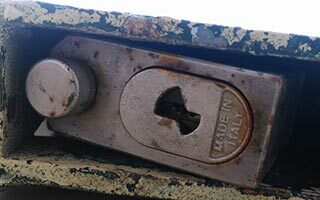 We can also check for you to make sure your locks are insurance policy compliant and potentially save you on your home premium. 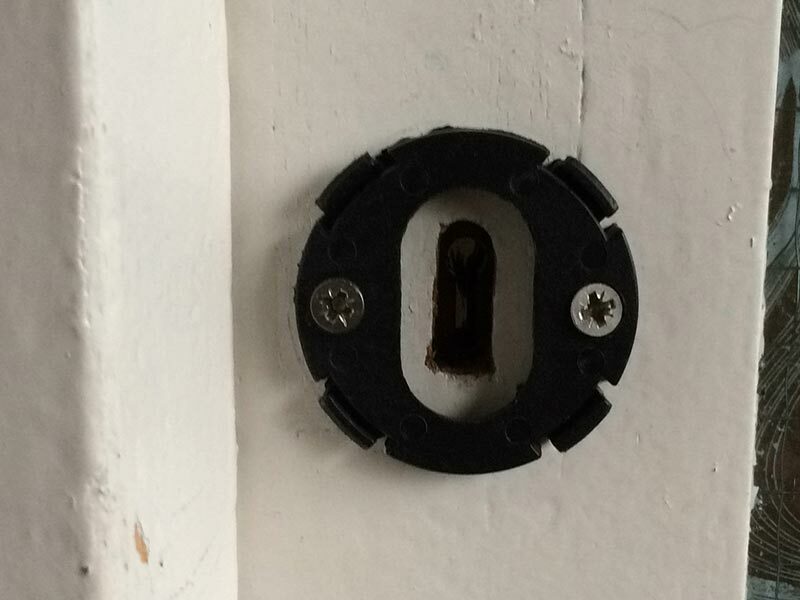 Why do I need to change and replace my door locks? Apart from moving into a new home, as we mentioned earlier, there are many other reasons for doing so. For example, you may have misplaced or lost keys in Otford meaning that someone that shouldn't have them could now be in possession of them. 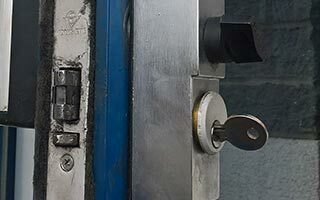 Like anything mechanical locks can get worn out or start playing up. 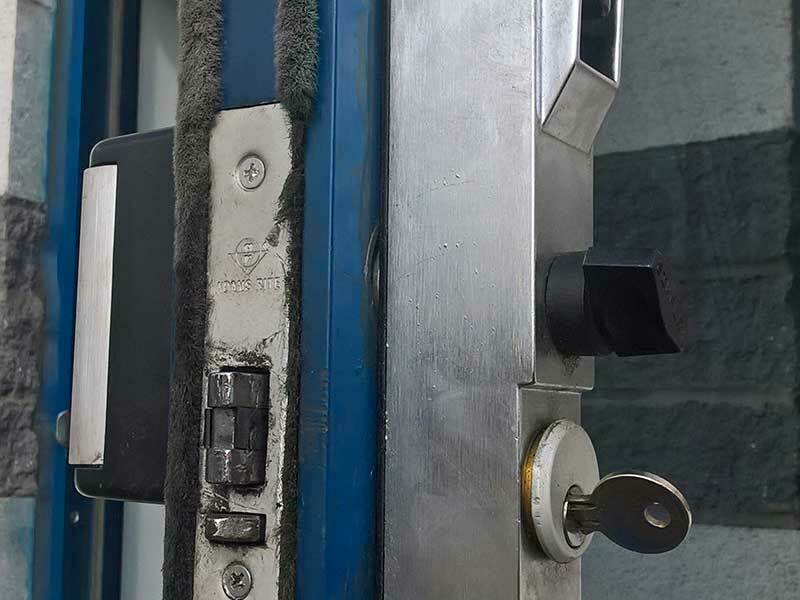 To avoid the stress of a difficult and unreliable lock talk to us about your options - from minor maintenance techniques to changing the cylinder or replacing the lock. 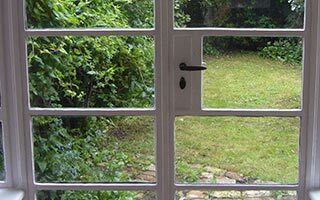 With a professional installation you can let us deal with the headache of knowing about all the different locks sizes and mechanisms. 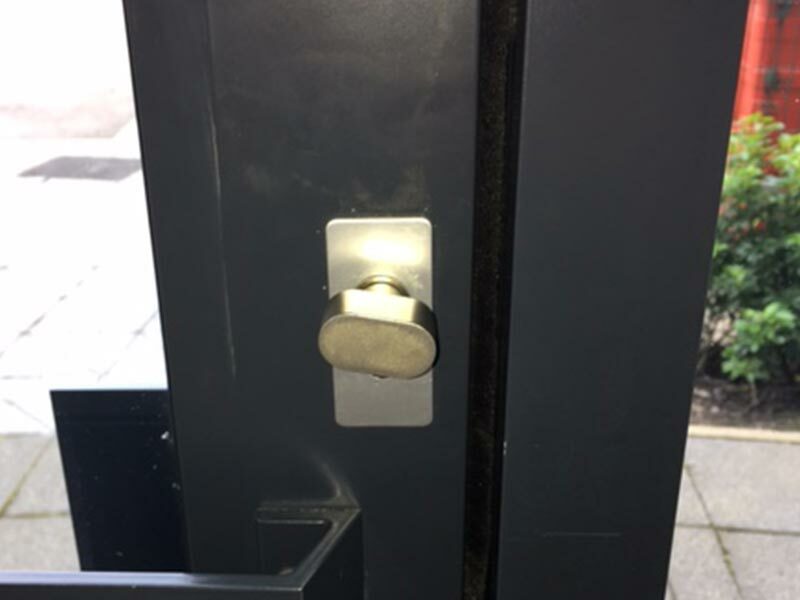 Remember that incorrectly installing a lock can leave it vulnerable to lock snapping which can obviously impact security. 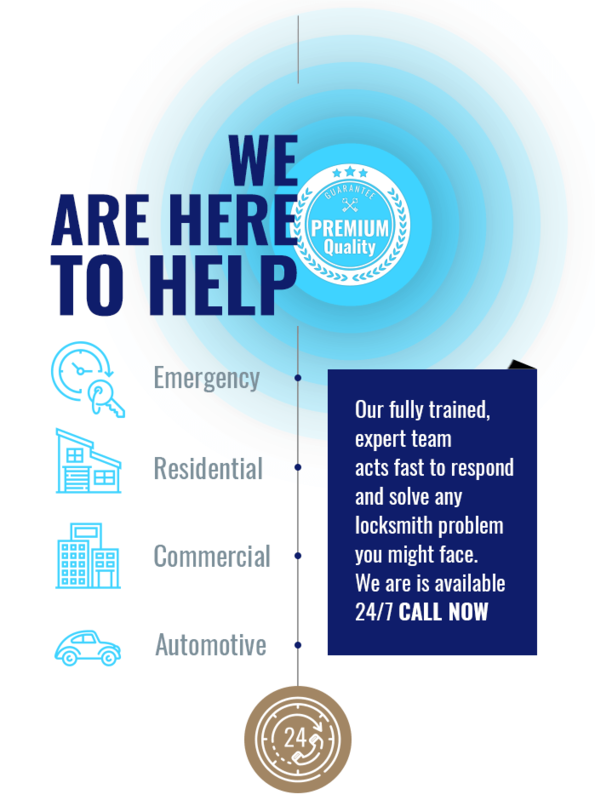 Always get a professional locksmith in Otford to get it done right! 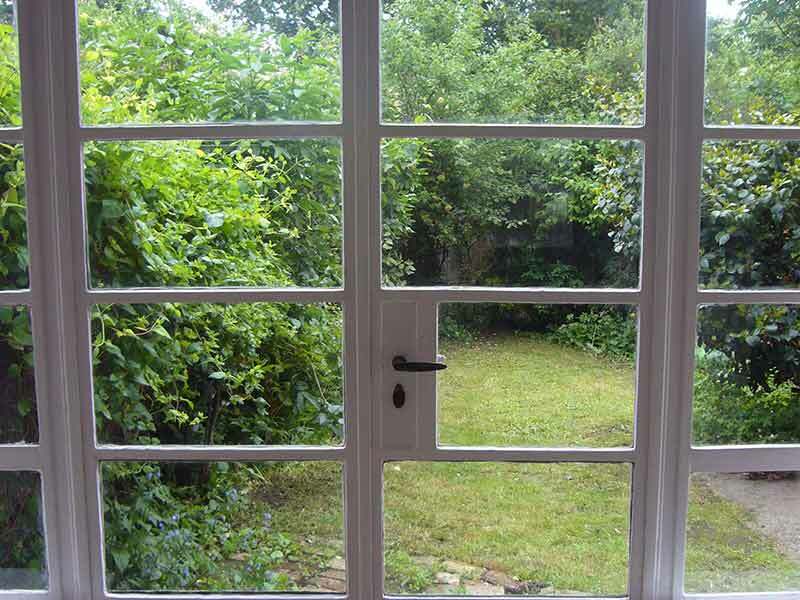 Call Sevenoaks Locksmiths now to make an appointment.